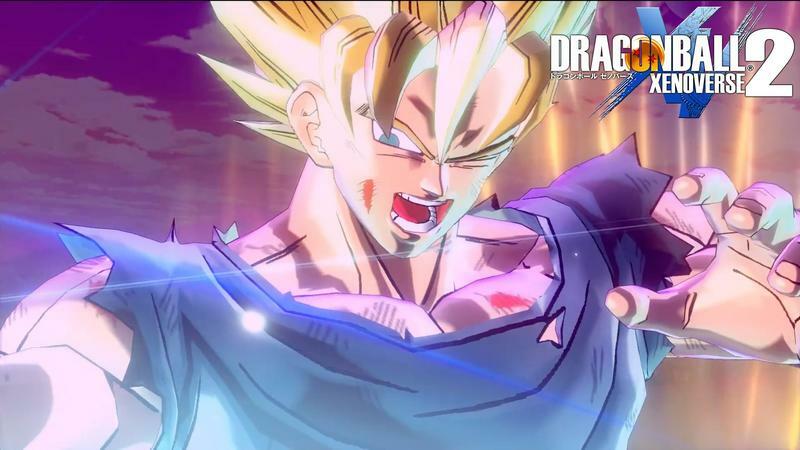 Dragon Ball Xenoverse 2 showed up this weekend at JapanExpo 2016, and Bandai Namco showed off a huge chunk of gameplay. In it, we see customized avatars fight established characters from the show, and these poor souls don’t stand a chance against their ultimate transformations. Super Saiyan Ultra Mega Mega God levels, I think it’s called now? I have no clue. The idea of a “Super Saiyan” is more contrived and bogus nowadays than midichorlians. As for the gameplay, it looks great, just like the first game. In fact, maybe a little too much like the first game. 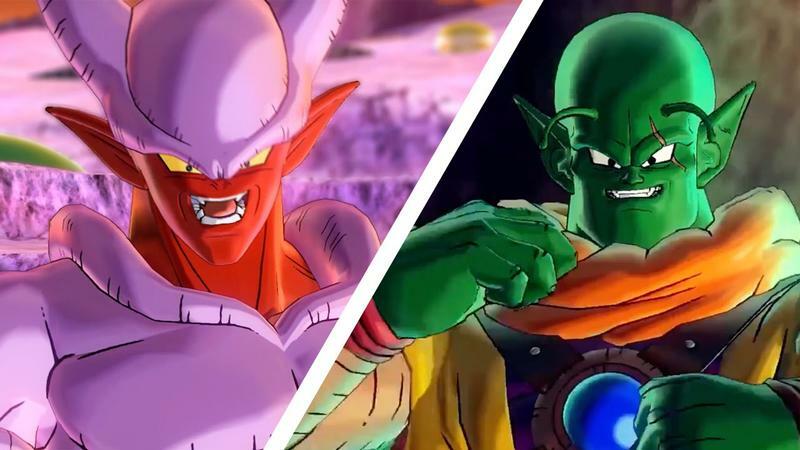 Bandai Namco claimed that it would be taking full advantage of the new consoles with this release now that the Xbox 360 and PlayStation 3 won’t be holding Dimps back. However, I wouldn’t say the improvement is particularly noticeable. Maybe the full video game looks a lot better. This sequel looks really solid, but if I’m being honest, I would much rather see Bandai Namco localize the Dragon Ball Fusions RPG on the Nintendo 3DS instead. 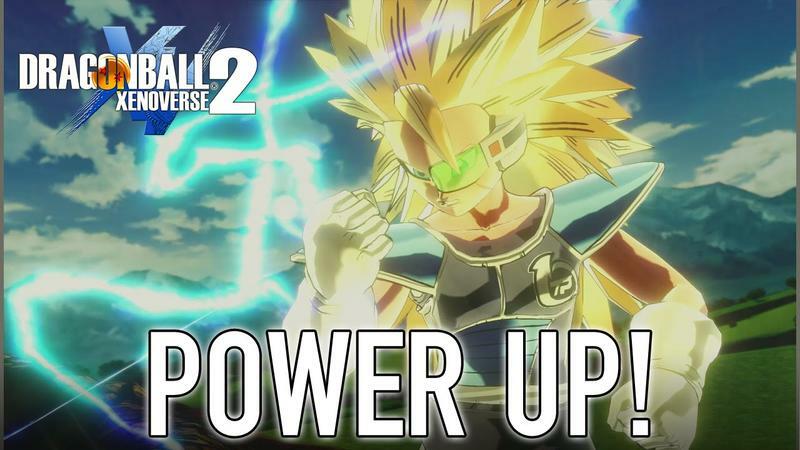 If not, Dragon Ball Xenoverse 2 will launch in North America on Oct. 25 for the PlayStation 4, Xbox One, and PC.